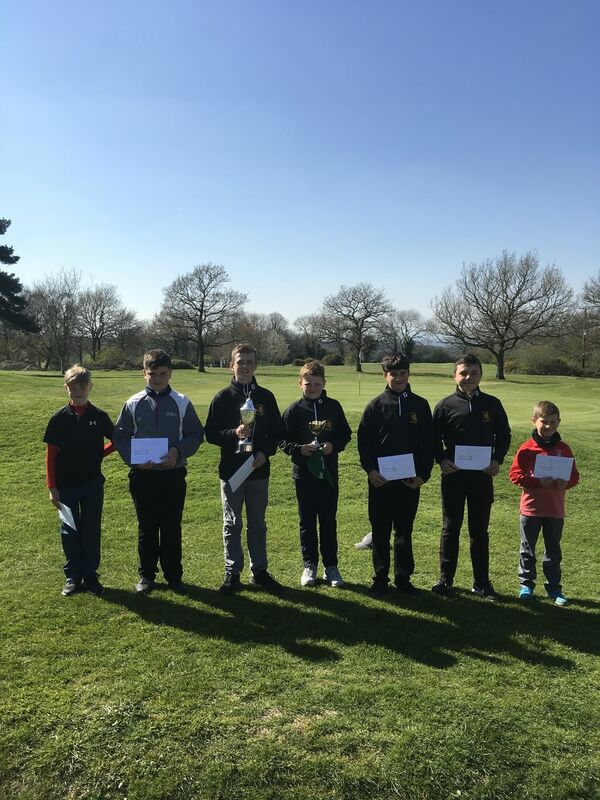 On a sunny day at Tall Pines Golf Club the Somerset Golf Union hosted the County Under 14's Championship. The 18 hole Championship was played on a sunny day over a course in good condition for the time of year. In the U14 Championship 1 shot separated the first 3 competitors. The winner Dylan J John carded a gross 78, one shot better than Freddie Lovell Wells GC who finished runner up on countback from Alex Marshall Farrington Park in 3rd. The U12 gross prize went to Troy Young of Worlebury GC The County President Geoff Ogden presented the prizes and thanked the club for a truly memorable day. A big thank you to all the helpers, parents and officials for supporting junior golf in Somerset.